Blog Hey, Tarot Reader! Are You an Introvert? Most psychics, healers and Tarot readers I know are introverts and I most certainly am myself. If you’re not sure where in the spectrum you fall, you can take this TEST to see if you are an introvert, an extrovert or possibly even an ambivert (sic!). One of the main challenges as a Tarot reader is to find a way of working that suits you. Not all readers are cut out to work long days in public, reading for dozens of people at fairs or doing phone readings where you constantly have to be introduced to new people and interact on what introverts perceive as a ‘superficial’ level. Most introverts struggle with small talk and other forms of communication that they perceive as lacking in depth and meaning. If you are an introvert, doing mainly email readings might be ideal in addition to seeing a few clients for face to face readings every week. You may also enjoy writing about tarot-related topics. 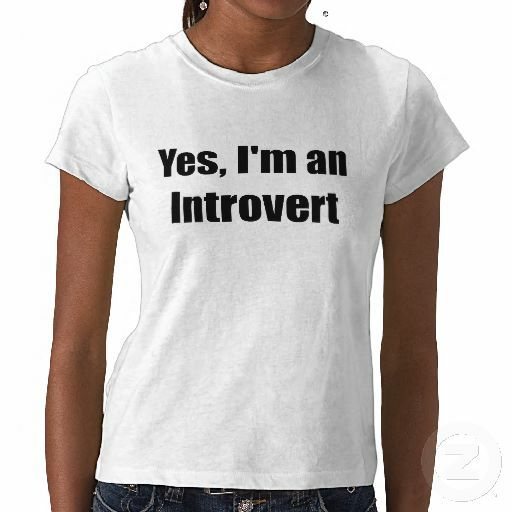 Many introverts are more comfortable expressing themselves in writing than in speaking. Although teaching is considered an extroverted activity, introverted readers can make excellent tutors, teaching 1-2-1 or in small groups. Teaching big seminars and webinars might be a better choice for the extroverts among you since these types of activities are extremely draining to most introverts. What energises an extrovert drains an introvert and vice versa. If you are an introvert and have to see many clients the same day, you need to make sure that you can have some ‘me-time’ to recharge your batteries after. Know yourself… and don’t fight your nature! Most of the work you do should feel energising rather than draining and if doesn’t, it could be time to change the way you work so that you can start capitalising on your strengths. If you are interested in going deeper into personality types, you may enjoy the Jung Typology Test. I’m an INFJ (Introverted, iNtuitive, Feeling, Judging)… What are you?